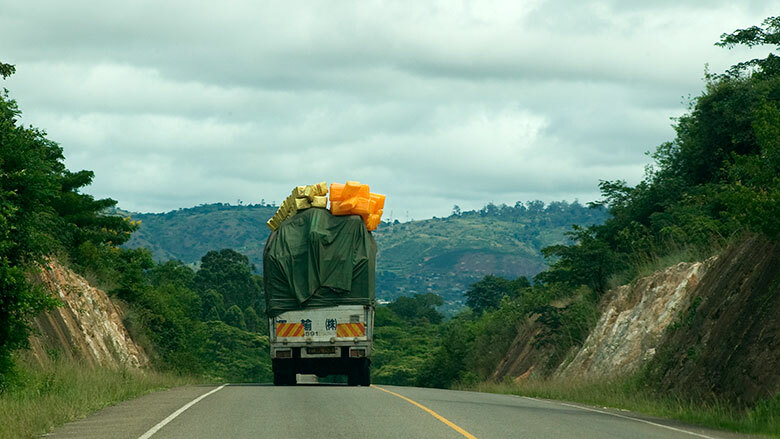 The East African Community (EAC) suffers from a critical lack of cross-border railway networks that, if remedied, could improve regional connectivity and boost intraregional trade. The region would also become more investor friendly. Cross-border railway connectivity is particularly important owing to the challenging geographical location and small, uncompetitive and inefficient Partner States. 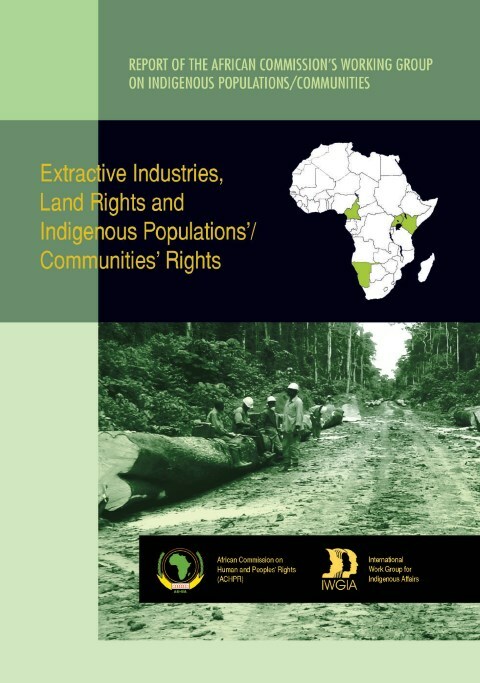 This report investigates cases of land grabbing in Uganda, focusing in particular on oilpalm plantations in Kalangala, Lake Victoria. It assesses the impacts on ruralcommunities and on the local environment, and questions who benefits from theseprojects. 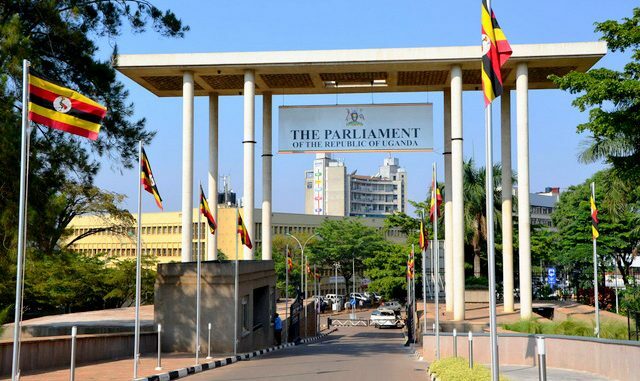 Uganda is under pressure from a multitude of local constituencies, internationalorganizations, and foreign aid groups to simultaneously improve human, social, and environmentaldevelopment outcomes. Like agricultural investors from other non-African countries, Danish farmers and institutionalinvestors are increasingly attracted by the invitations extended by African governments toinvest in agriculture as well as by the encouragement they receive to do so, e.g. from theDanish government. 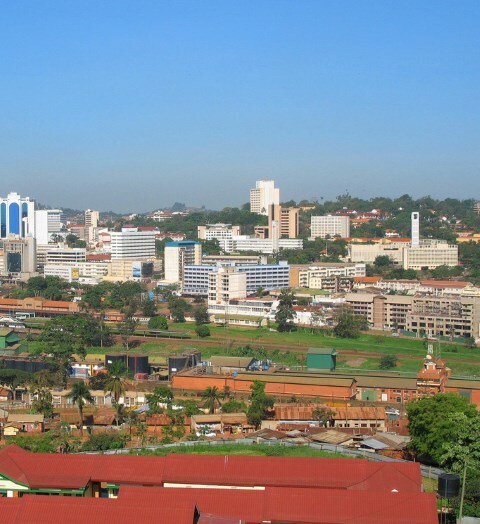 Uganda attained and has had political and socialstability since 1986. Effective macro-economic policies that maintainedeconomic growth at an average of 6.5% and enabledthe country to withstand external economic shocksduring the global economic downturn from 2008to 2011 during which the economy still grew by 3%. 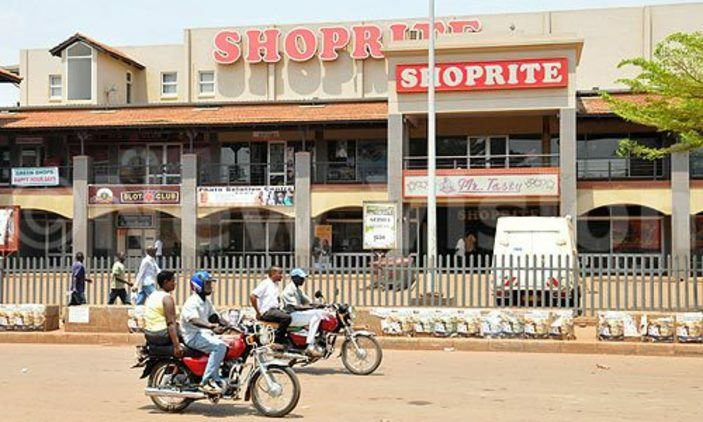 Over the past two decades, Uganda has seen a remarkable turnaround in economic performance, with growth averaging about 7.7 percent a year over the 1997–2007 period. The Act amends the Income Tax Act to define an “exempt organisation” to include National Medical Stores. Land is a major factor of investment in any part of the world, and a key element of production and development. Land policy should therefore support investment. 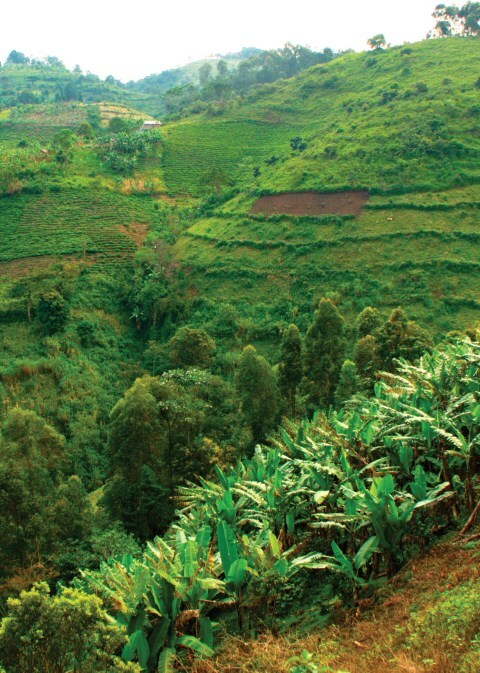 Land for investment in the north of Uganda is available in plenty. 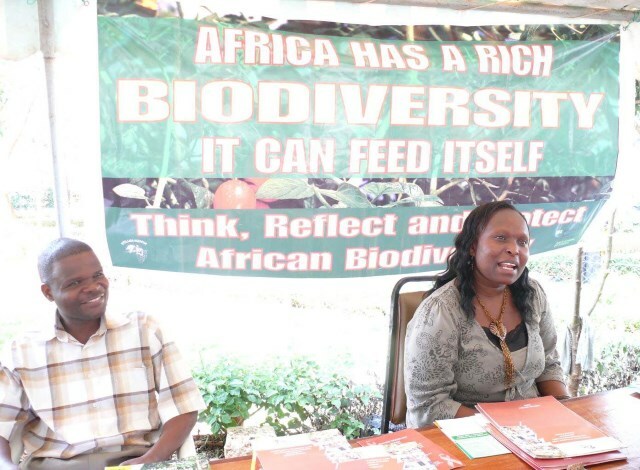 The people are also quite aware that the economy of the country is over 98% agro-based. What we now refer to as commercial farming existed as far back as the late 1950s in Acholi sub-region. 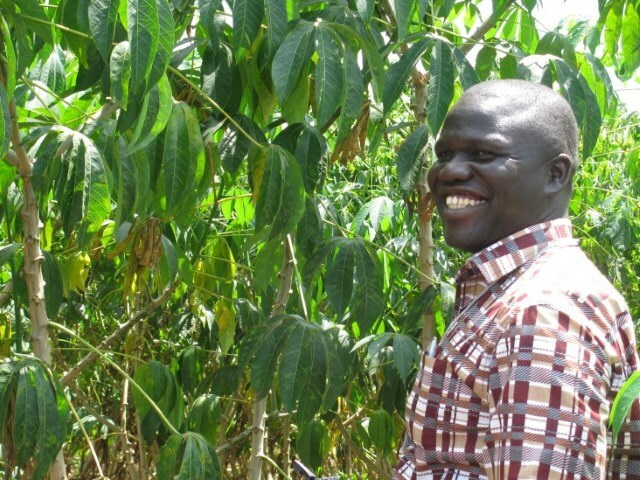 Over 40 farmers ran large-scale farming in Acholi district from the mid-1960s to the early 1980s, for example. 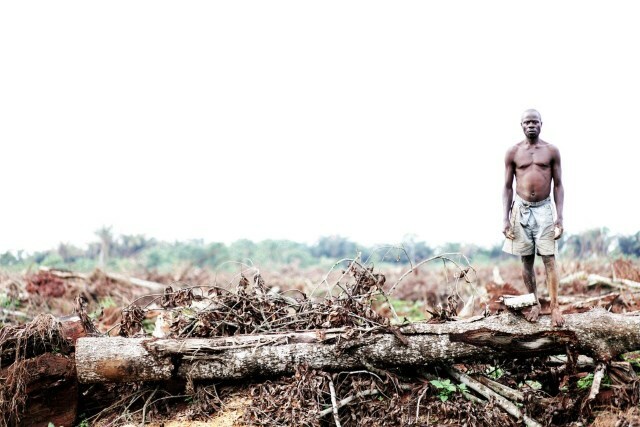 It is only as aresult of the war that the region’s large-scale farmers lost their farm machineries and tools, abandoned their lands and spent all their incomes that could otherwise have been used to expand the economy. Business partners work together through the network to conduct transnational operations for clients as well as offering specialist knowledge and experience within their own national borders. Global specialists in various industry and market sectors are also available for consultation. 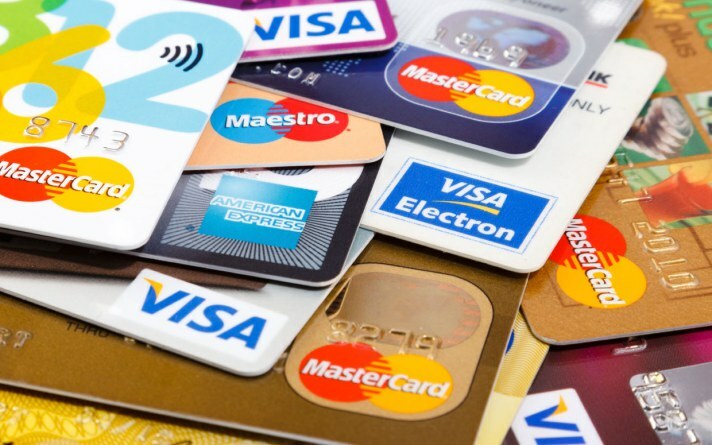 Increasing smallholder farmers’ access to credit is a paramount concern in Africa in general and in Uganda in particular, as a means to help modernize agriculture. We use matching impact evaluation methods to assess four pair-wise comparisons. Africa’s quest for development has largely, if not wholly, been premised on its rich land and natural resources. 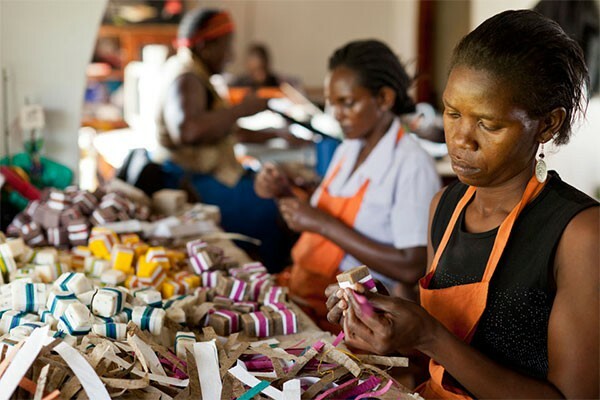 Although for most African countries achieving economic growth driven by natural resources has been illusive at best and devastating at worst, they continue to hinge their hopes and dreams on it. 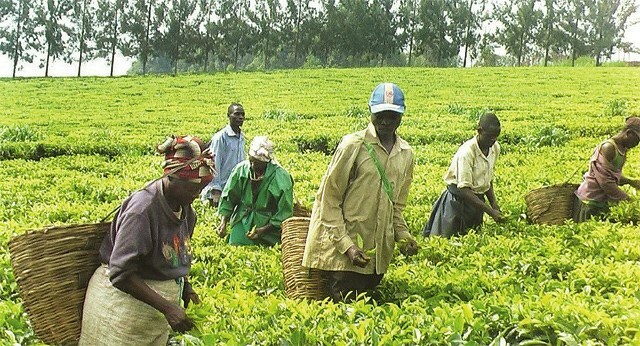 Agriculture accounts for over 80% of Uganda’s labour force and for 27% of the country’s exports. 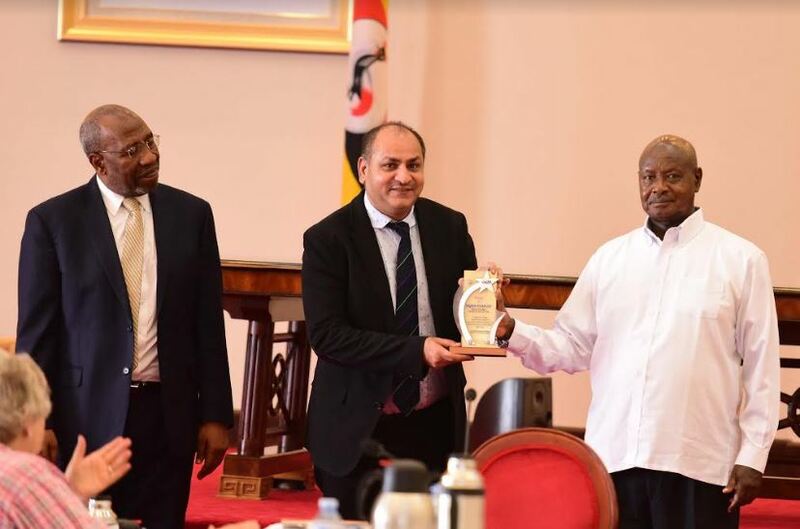 It is therefore a very important sector in Uganda’s growing economy as shown also by its contribution of 23.9% to the country’s Gross Domestic Product. Those who invest in Uganda’s agriculture cannot therefore go wrong. Investment is needed in five different sub-sectors of this economy sector, namely: crops, livestock, processing derivatives from livestock, fisheries and forestry. 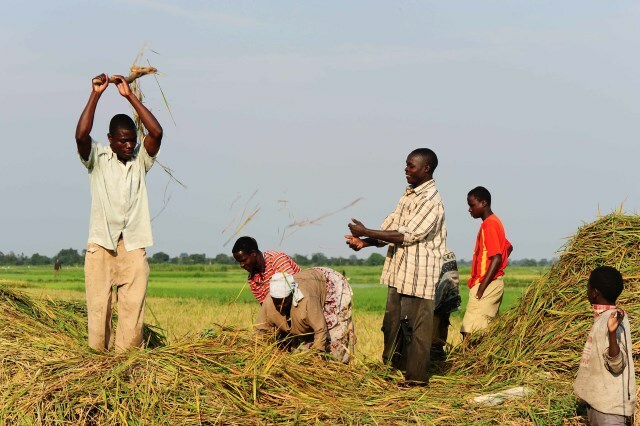 In agriculture, as in other sectors of Uganda’s economy, investors are given special incentives. These include among others: duty-free tax import of plant and machinery, training expenditure as well as scientific expenditure at 100%, capital allowance on plant and machinery at 50 to 75%, etc. 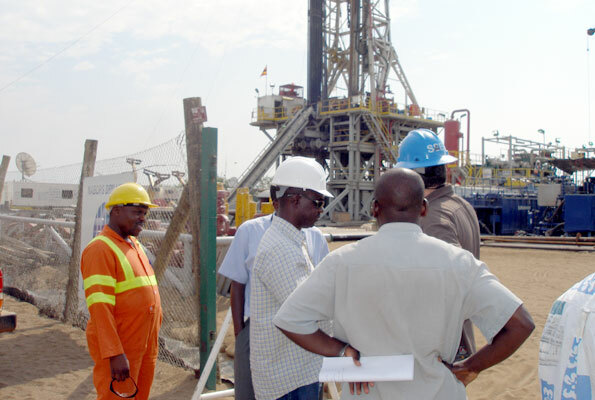 Uganda’s progress towards achieving inclusive sustainable growth is curtailed by large deficits in infrastructure stock, particularly in the transport and energy sectors. This study explores options for financing the scaling up of infrastructure development in Uganda. The methodological approach involved a review of literature and a survey of key stakeholders whose views guided the analysis. Findings point to the opportunities and risks of scaling updomestic resource mobilization, improving efficiencies in public investments, leveraging new sources of external development financing, options in private financing and the potential role of the natural resource sectors as summarized below. Land acquisitions by foreign private investors have taken place on a small scale for decades. However, a changed economic and political environment seems to have accelerated this process in the recent past. The last three years have seen a surge of interest in international investment in developing country agriculture. Acquisitions of agricultural land in Africa by investors in various Gulf States for food production in support of their food security strategy have attracted most attention until now, although these are just one of a variety of actual or planned investment flows with different motivations. The term land grab refers to the purchase or lease of vast tracts of land by wealthier, food-insecure nations and private investors from mostly poor, developing countries inorder to produce crops for export”. 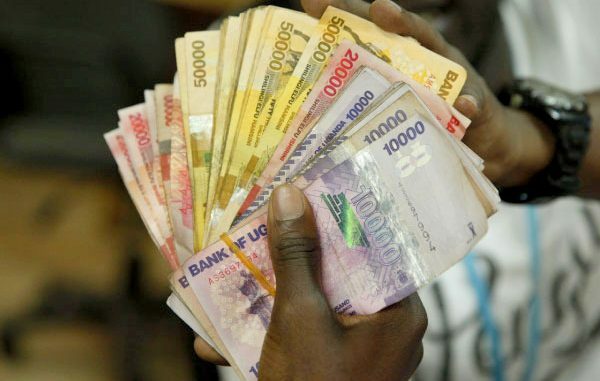 The Ugandan economy resembles many other economies in sub-Saharan Africa in that it has a large subsistence sector, relies on a few primary commodities for export and depends on aid to finance its public services. Huge (>90%)dependency on biomass for energy. Population pressures for agricultural land. Clearance for oil palm, sugarcane, maize and tobacco. 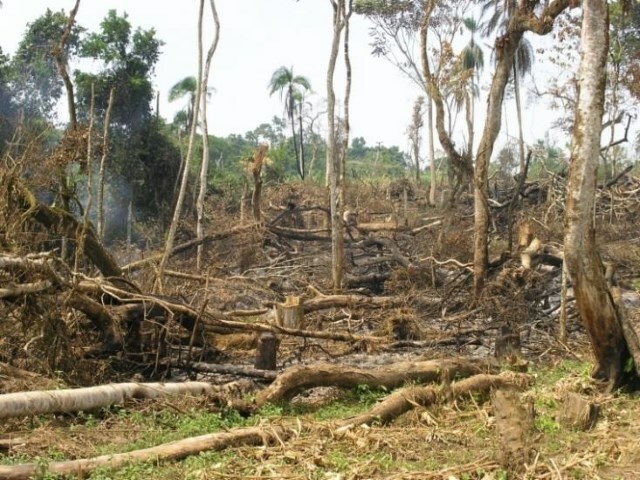 Little control on private land (70% natural forests on private land). 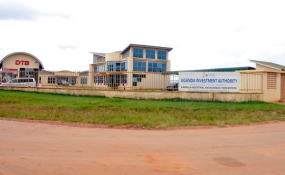 Following the spike in commodity prices in 2007-2008, media reports revealed that investors (e.g., government, international companies, venture capitalists) had expressed interest in 56 million ha of land for agriculture and forestry production in less than one year. Sub-Saharan Africa accounted for 2/3 of this expressed demand. 1(a) An application for Investment land shall be on Form UIA 2 shall give: i. A detailed project proposal showing the project business activity and the main products or services to be produced on the land applied for. ii. The proposed total amount of investment in US dollars. iii. Documented evidence of the Investor’s ability to raise funds to implement the project. iv. Expected Project Impact on the Economy in terms of job creation, capital investment, and turnover and export revenue where applicable as well as other benefits to the community.